Copyright FreelancerMum.com 2016-2018. All rights reserved. Time flies… This is an expression that people usually use when they see someone’s child graduating, meet up with an old college friend, or chat with a colleague who joined the company a bit later than they had. It’s a phrase used in passing and most of the time the idea doesn’t really sink in. Time flies. It’s a process, you can’t stop it, it happens every second and it’s up to us whether we notice it at all or not. Life is a monotonous thing. There’s a day, then the next day, and then a new day. They are different in little ways, but most days are the same. Perhaps that’s why the Japanese language only has two tenses – “past” and “non-past”. Tomorrow could be yesterday and yesterday could be a day one year from now on. You could easily get confused and forget when today is if not for toothpaste. 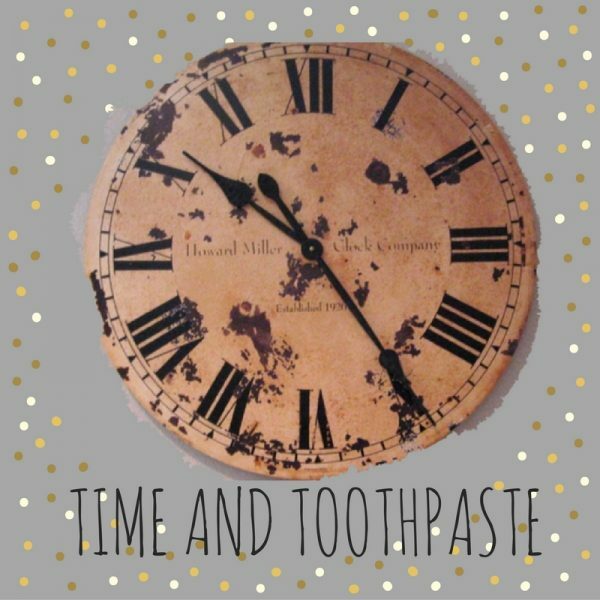 A tube of toothpaste is a good thing to measure time. Every day there’s a bit less than the day before. And then there comes a time when you start squeezing out every last bit. Some people just throw the last bits away, but I squeeze my toothpaste out with diligence. I suppose this way I’m trying to stretch time. Buying a new tube is always the end of one cycle and the beginning of a new one. I mean, life is supposed to be this way – ongoing. But every time I start squeezing out those last bits of toothpaste, I feel a tingle somewhere at the back of my consciousness because time passed even though most days seemed the same. A good way to look at the passing of time. Yes, time does fly and waits for no one. It can be scary how fast time seems to go by so fast. 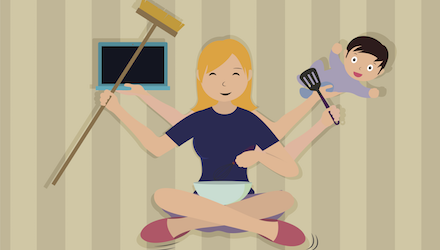 I wish somehow we could slow time down or maybe I just need to look at time management to better organize my time. I often wish I had more time in the day, at least 48 hours in one day would be good!! !